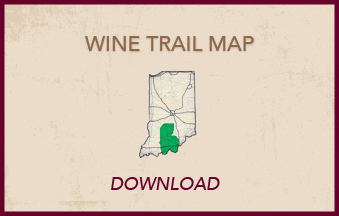 Port wine, or wines fortified with grape or other fruit wine brandy, are a hallmark of many years of winemaking in the Indiana Uplands Viticulture Area. With these frigid winter temperatures, try savoring a port sometime with chili, stew, with dessert or before or after dinner. Recommendation: If you have a fireplace, light it up and sit back and relax and unwind to the crackle of the fire and the warming sensation of port. Port has a long history in wine. You may have noticed, but some wineries use the name “Port” while others have been quite creative with their names, including Best Vineyard’s with their “Flame” wines. For a little fun history in the name, American wineries, trying to build brand awareness have adopted European territories on their bottles. Over the years, consumers could treat themselves to American Champagne, American Burgundy, American Chablis and American Port. In a 2006 agreement with the European Union essentially wiped out the use of these names, however the word “Port” has an exclusion—if the winery was already marketing a specific wine in 2006 or prior with the “Port” name, they could continue to do so, with some limitations. That’s why you’ll see Brown County’s Old Barrel Port, Oliver’s Maximum Port, Huber’s Ruby Port, and Turtle Run’s Pop’s Port. Here’s another example. French Lick has Heaven’s View Port, which has been made since prior to 2006, but when they recently created a sherry wine, it’s named Crema Dolce. 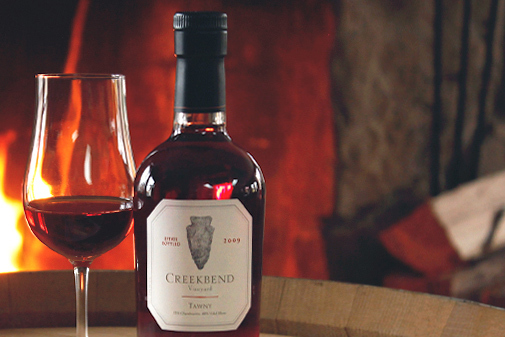 And Oliver’s new release from their Creekbend Vineyard line is simply called “Tawny”. Wars between France and England have occurred for many centuries and during those times of conflict the supply of French wines to England were very limited. Enter Portugal! The Portuguese have added brandy to dry wine for a long time probably for stability purposes. Though the true history is lost, at best estimates, it is thought that English merchants stumbled upon the Abbot of Lamego in the mid to late 1600’s and found a wine that was sweet, smooth and had a little extra kick to it. With the Meuthen Treaty of 1703 which gave tax discounts to Portuguese wines over French wines, it became economically easy for the wines to make their way to the English market. Smooth and sweet wines which were economically available in the 1600’s? Yes sir! I’ll take a bottle! 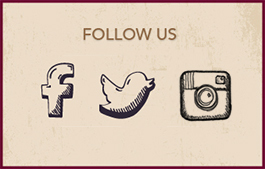 Whoever discovered the idea to add brandy or distillate to wine stumbled upon a grand idea. Though seemingly originally added after fermentation ended, probably to give it an extra kick both for stability issues and as a way to purify drinking water, it was “The Abbot” where it was added to fermenting wine in which the port revolution must have begun. There is no doubt that humans like sweetness. And adding brandy to fermenting wine kills yeasts thereby creating simple to make sweet wines. Best Vineyard’s Strawberry Flame: Made from chardonel brandy and fermenting strawberry juice, this fortified wine screams dense strawberry notes in a beverage with good body and great mouth-feel. A deep, bold and expressive wine with layers of strawberry pie and jam awaits you. Be careful, this wine is known for making eyes roll backwards in joy as the smooth strawberry fruit flavors cascade all over your taste buds. Brown County’s Old Barrel Port: The Old Barrel Port is a proprietary blend made with the wonderfully dark grape Baco Noir. The more acidic Baco Noir balances perfectly with the sweetness from the purely flavorful fruit. For a delicious added twist, the Port ages in bourbon barrels for 9 months to a year which gives it a nice barrel flavor along with a complexity adding touch of toasty vanilla and a layer of mocha dark chocolate. Balanced and beautifully dark with magnificently complex aromas, it’s balance of sweetness and acidity provide many joyful sips. 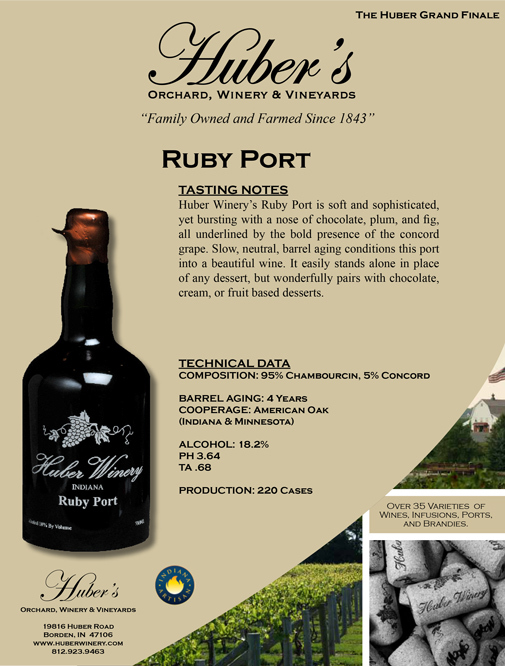 Huber’s Ruby Port: A marriage of Chambourcin and a touch of concord provides a decadent cherry-berry-grape fruit laden jam filled flavor bursting with layers of fig, plum, chocolate, vanilla and delicious sweeter notes. Time standing still aging for four years in older barrels softens the edges and creates a port that’s rich, warm and inviting and should be tried with a whole host of other food items from fruit filled desserts to anything chocolate. Very smooth, very dense and intense with a seemingly unending finish! French Lick’s Heaven’s View Port: Made from Norton grapes, this wine dances with delight on your taste buds for folks who like big, ripe berries, nice balanced intensity, and the right touch of barrel aging. It’s finish is long and delighting. It’s a classic through and through, and while there, if you have a chance to try the Crema Dolce sherry with it’s caramel and nutty overtones and soft white chocolate notes, your taste buds will make you want to float like Snagglepuss did in so many Hanna Barbera cartoons. And if you don’t know that last Hanna Barbera cartoon reference, look it up. If you do, you are probably smiling as you read this. Or laughing and smiling. 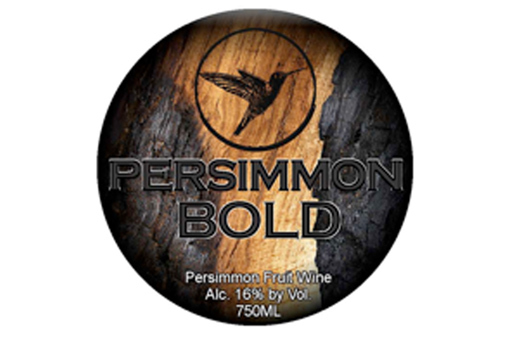 Owen Valley’s Persimmon Bold: Made from locally grown persimmons, the “Leaderbrand Legend” Anthony fermented the persimmon wine to dryness then let it age in used bourbon barrels to add toasty, spicy vanilla overtones. It’s moderate flavors are delightfully soothing and its softness allow you to pair it with a vast array of all sorts of foods. Try the wine in many ways, from room temperature to chilled. Additionally, this wine is also great with mulling spices so heat some up and warm your soul! 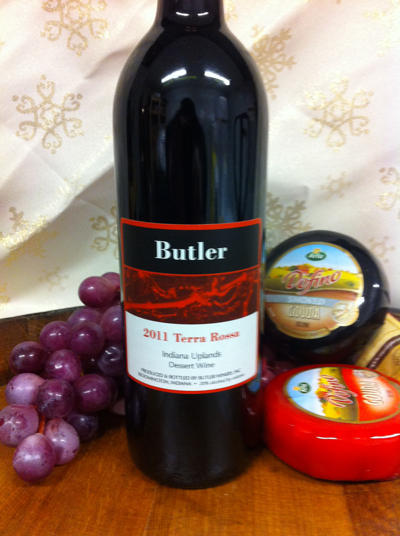 Butler’s Terra Rossa 2011: Named for the red clay soils in which it grows, this is pure chambourcin through and through, creating a smooth, low tannin, easy and relaxing kick back and enjoy port! Aged in older American oak barrels for 8 months provides soft smoothness and some hints of toasty vanilla. The finish is burn free and clean, full of fresh fruit and quite refreshing. Balanced sweetness forces you to take a sip, then another, then another…and yet another. Whoa? Put the bottle down, no need for my sleep med’s tonight! The Upland refreshing port, by golly! 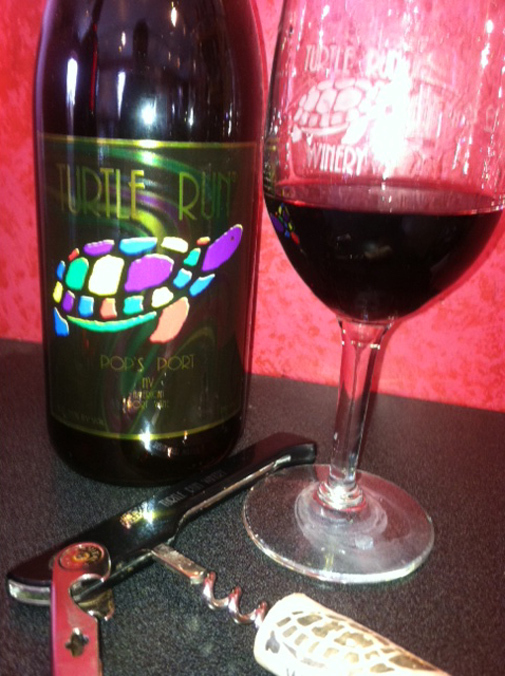 Turtle Run’s Pop’s Port #8: A Non Vintage Port with a crazy amount of different grapes and growing years if there ever was one. A blend of cabernet sauvignon, chambourcin, corot noir and noiret from multiple vintages helps build complexity and smoothness. This is the Turtle Run way! And has been for years. Fruit forward, with flavors of white chocolate covered cherries, and a touch of vanilla, it’s soft and inviting and softly fruity as can be. The wine is named for Jim’s dad, whose grandchildren simply call him “Pop”. 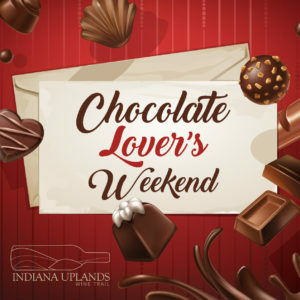 Overall view: The Indiana Uplands Port and Fortified wines offer a wide array of flavors and aromas. Stylistically, if there is one common word that binds all 8 wineries together, it is smoothness. That burning sensation is really kept in check and the results are tasty. 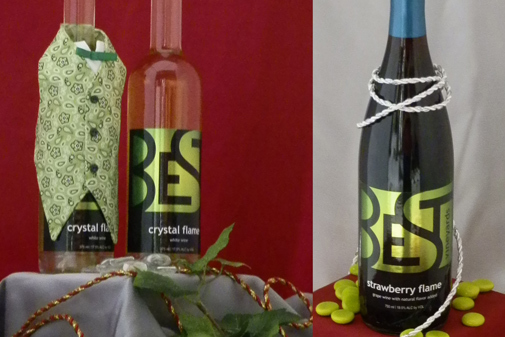 Other Ports or infused wines not reviewed include Oliver’s Maximum Port, Turtle Run’s tawny Pop’s Port #4, Huber’s Infused wines, including Raspberry, Peach and Strawberry, Blueberry Port and their Knobstone Reserve Port. 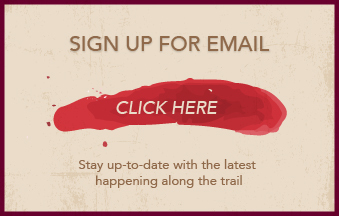 Something else to consider: take an adventure with port! Try port at dinner time! Perhaps a ruby with a steak. You might be surprised! Perhaps a ruby with spaghetti, or chili for that matter. The tawny’s can be tasty with all sorts of dishes including chicken in a crème sauce. Or perhaps with a salad, especially fruit salads! And apple pie! Yeah, you might not think of port that way, but give it a try sometime. Be adventurous! Strive for curious cuisine pairing! And let us know what you come up with. We’ll post it in our next newsletter.